This is a great quality simulated wrist watch metal wrap around bracelet. This is simulated - watch is not functionable and is for appearance only. 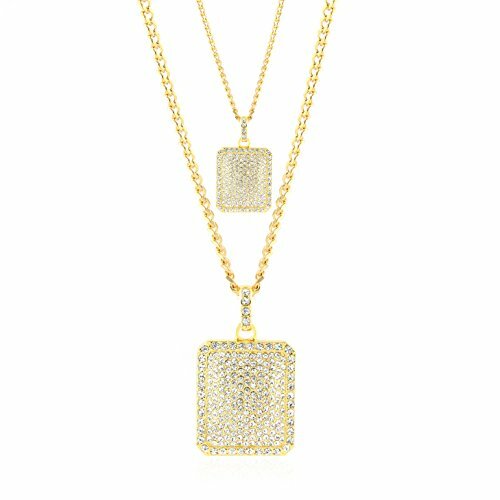 TOPGRILLZ JEWELRY The TOPGRILLZ Jewelry?collection includes some of our most popular creations, from the brass gold-plated and lab diamond?Jesus Piece pendant?to our exclusive custom grill designs. Hand-crafted . each of our signature pieces represent style, prestige, and individuality. CHAINS TopGRILLZ Jewelry?highlights some of our best-selling gold chains and links. Wear one at a time, or multiple for a layered setup. Add a custom pendant for a piece that's entirely unique. RINGS Our brass gold plated and lab diamond rings are a staple of our featured jewelry. Choose a ring to add to your personal collection, or discover the one that your significant other has been waiting for. 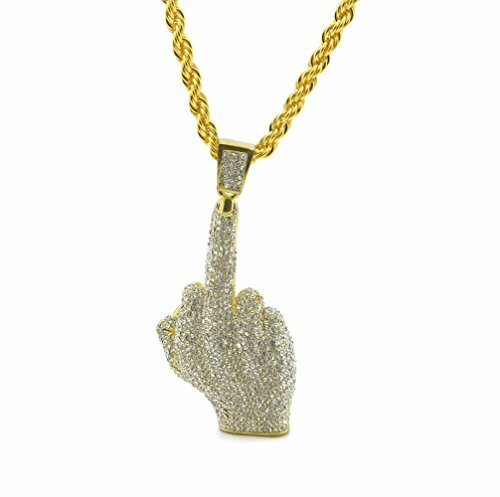 PENDANTS Whether you want a large, fully iced?Jesus Piece pendant?or a small, reserved cross, there areTopgrillz jewelry?pieces just for you. GRILLZ An iced out grill makes a statement like no other. Made with only the finest quality materials and based on silicone molds of your teeth for a custom fit. Simply put, we love creating jewelry. We've been crafting jewelry?for decades and we plan to continue advancing. 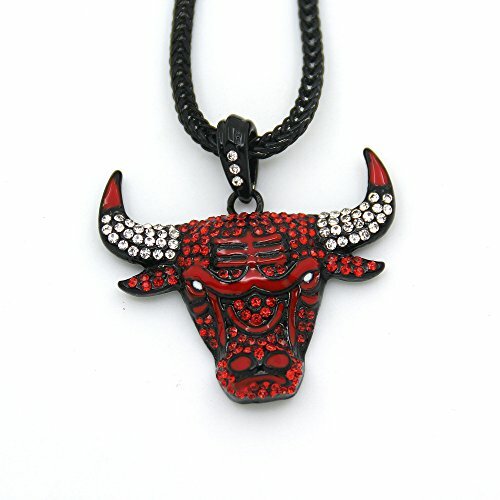 100% Brand New,New fashion Hip Hop design, Very popular. Great gift for Valentine Day, Christmas, Anniversary, Graduation, Birthday, or any occasions .men and women general, hip hop for professional accessories .We also offer you 100% risk-free satisfaction guarantee to let you buy with confidence; no questions asked. 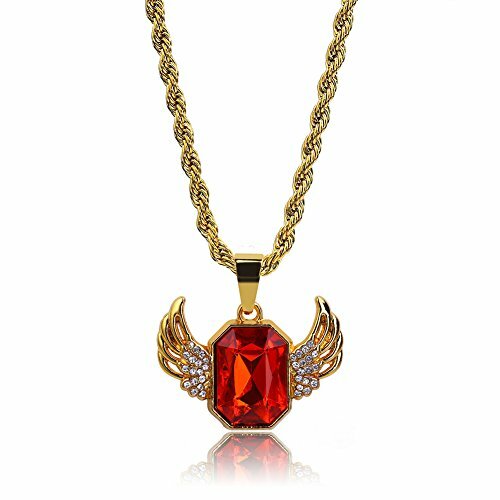 The fashion pendant can be used as a men's gift, you can send it to your friends to congratulate them when they have a birthday or have a good luck. ?It also could be a party jewelry when you have to attend a formal or informal event.The gold pendant necklace makes you look more charming.The pendant necklace is light weight,you will feel comfortable when you wear it.Our jewelry is a gold plated chain pendant necklace, when you wear it you will looks very noble, so it is popular among successful men .It's a perfect men gold pendant necklace! 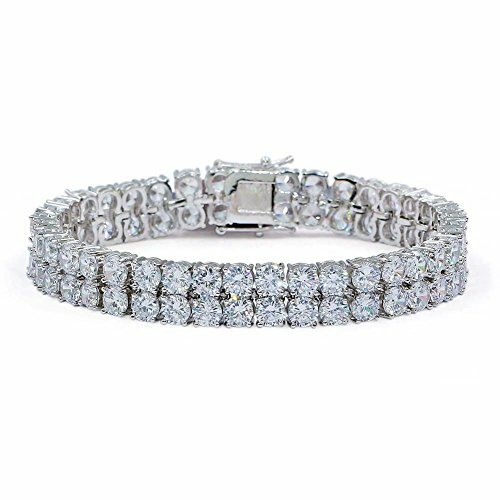 This completely iced out bracelet is made from jeweler's brass plated with premium 14k gold plated , hypoallergenic and lead/nickel free. 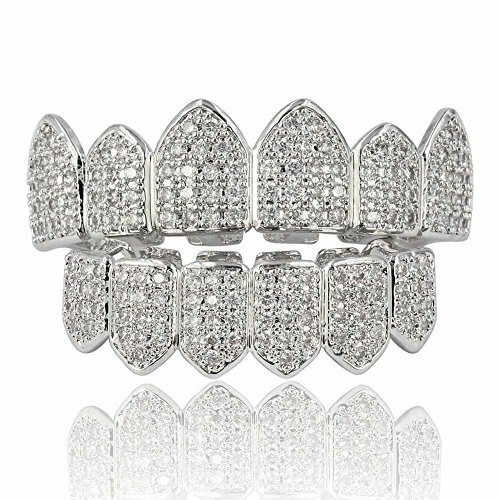 Each stone is carefully set by hand by a professional jeweler, creating a totally iced out look! This bracelet will be sure to catch people's eye. A similar bracelet made from the real thing can cost you thousands. You can get a similar look and feel with this bracelet without breaking your wallet! Note: This item includes a rhodium finish to protect it from tarnishing and to enhance its brightness and overall appearance. However, moisture on skin may cause rhodium to oxidize, which may produce a slight green discoloration on the point of contact. We highly recommend keeping this item away from liquids and moisture to prevent this. 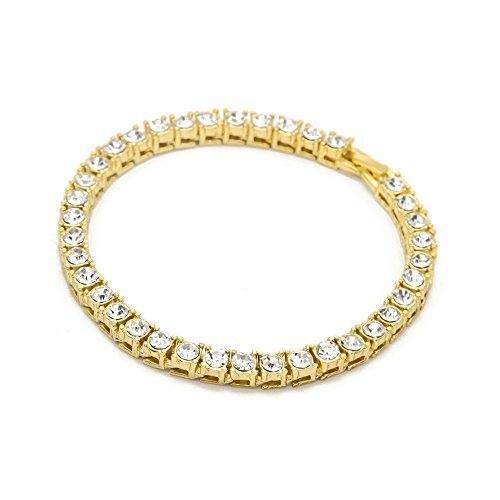 45X Micro PAVE AAA Cubic Zirconia Jewelry Care: Please avoid direct contact with water, perspiration, and chemicals such as perfume, detergent, and lotion. Excessive light, heat or moisture will deteriorate the quality of the plating on the metal. Also, exposing plated jewelry to liquids will cause the plating to lose its finish. Please take care to protect your bling as you would most jewelry. 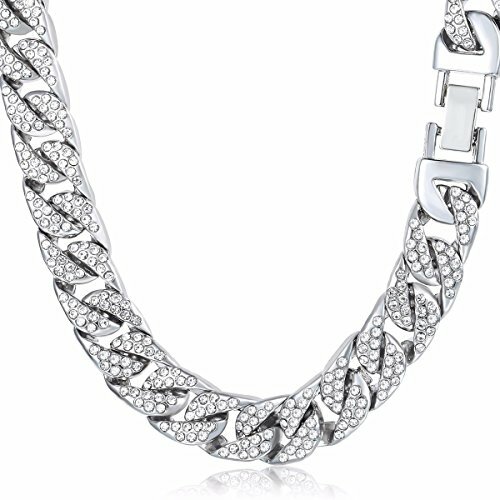 Compare prices on Iced Out Jewelry at ShoppinGent.com – use promo codes and coupons for best offers and deals. Start smart buying with ShoppinGent.com right now and choose your golden price on every purchase.